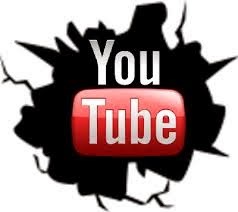 We have a very big surprise for our readers from the US! 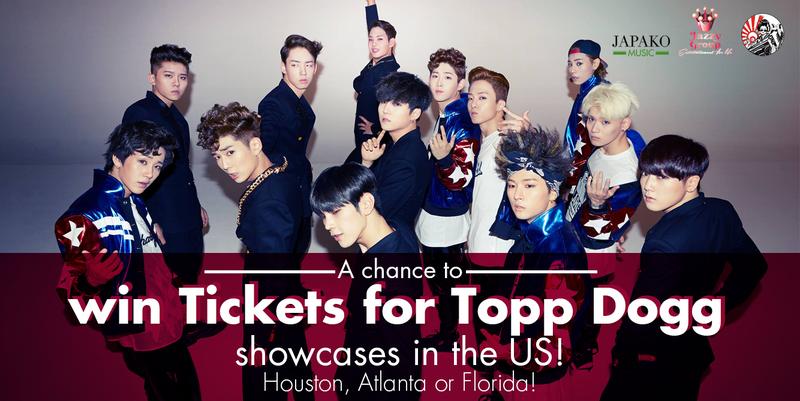 If you didn’t get the chance to buy your tickets for Topp Dogg showcase in the US, it’s now your chance! Japako Music and our US partner My JHouse Rocks are glad to give you the opportunity to win tickets for Topp Dogg showcases in the US, and for the 3 concerts! – Why would you like to go to Topp Dogg showcase? – in which city would you prefer to go ? 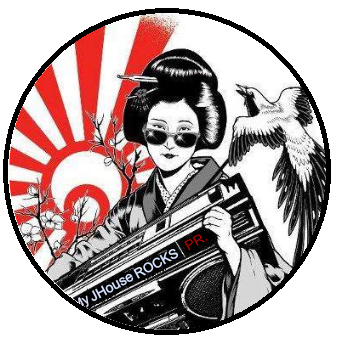 And please like Japako Music Facebook or follow us on Twitter , As well as Like the facebook page of My JHouse Rocks or follow them on twitter to validate your participation. The tickets will be given to you at the venue, we will give your information to Jazzy group and they will keep the tickets for you. Please make sure that you can arrange your trip in a short notice, as the winner will be announced on the 29th of January. You have until the 28th of January to submit your application. We would like to thank Jazzy Group for their kind offer. Please go like their facebook page . Some tickets will be also given away during the Radio Show Japako Jenga Jams on Sunday during a Special Topp Dogg, so don’t forget to tune in!